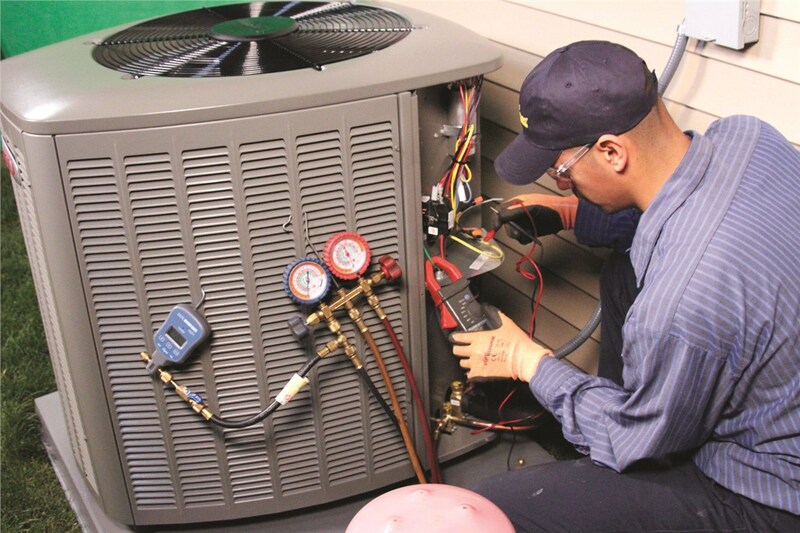 We provide timely and affordable solutions to repair any AC system with guaranteed service. When it comes to HVAC repair, you need to work with a company that has a stellar reputation for providing service that is guaranteed to solve your problems once and for all. As Chicagoland’s most trusted HVAC service contractor, that’s what you get with the air conditioning repair solutions from Four Seasons Heating and Air Conditioning. Emergency Service: Our crews are available 24/7, 365 days a year, and we provide a response quickly to handle your problem right when you need us. 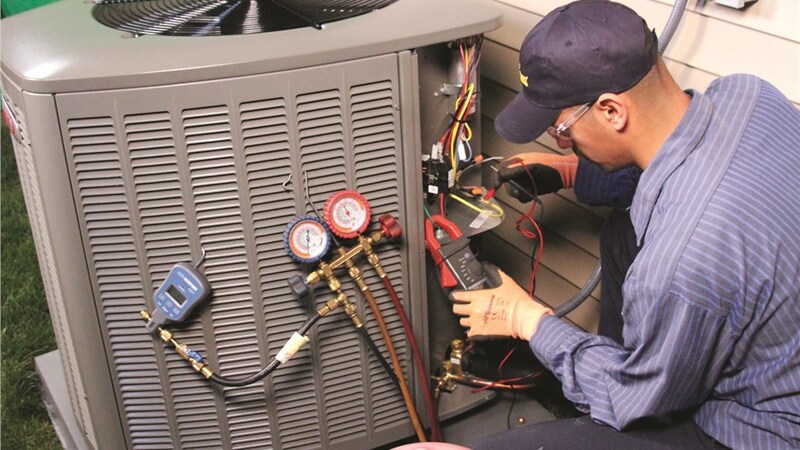 Timely Repair Options: In addition to our emergency AC repair, we offer same-day appointments and fast solutions that minimize the downtime of your system. Guaranteed Quality: At Four Seasons Heating and Air Conditioning, we provide a Lifetime Repair Guarantee on all service work that we complete. Experienced Technicians: All of our techs are certified, licensed, and highly trained to ensure that you get the highest-quality service available in the region. Contact Us Today to Schedule Your Chicago AC Repair Service!